In 1811 eccentric millionaire Lewis Way had an epiphany on the road to Exmouth. From that moment he devoted himself to one goal: the return of the Jews to the Holy Land, revealing a forgotten life story. An extraordinary story brilliantly told. The authors could tell Cameron and Clegg something about Coalition. An extraordinary story told with the utmost elegance. 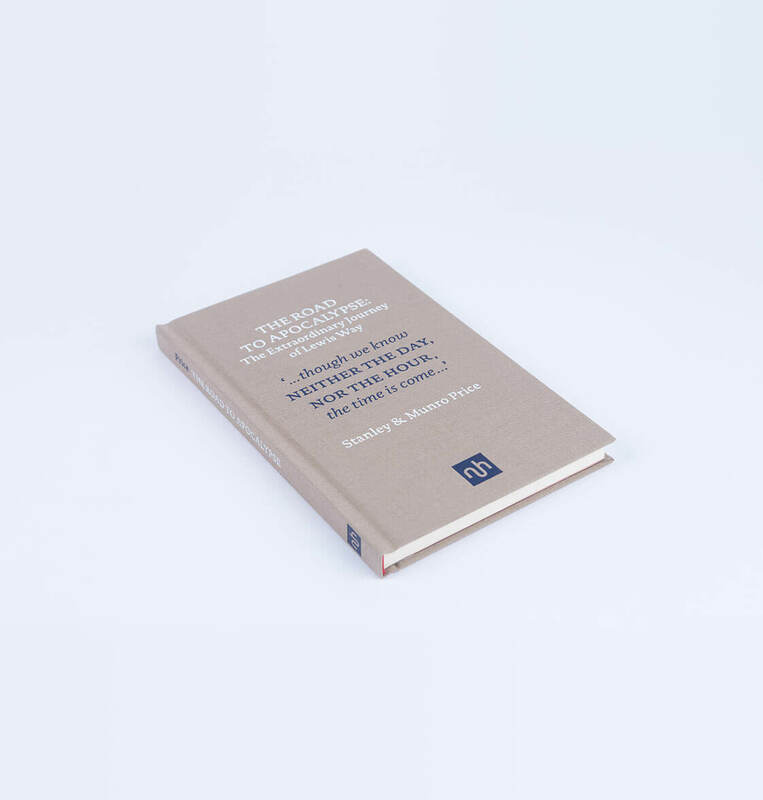 It's the perfect exemplar and justification of the short format that Notting Hill Editions have hit upon. In the Winter of 1811 Lewis Way – an accidental millionaire – had an epiphany which would lead him to devote his life and fortune to the return of the Jews to the Holy Land. 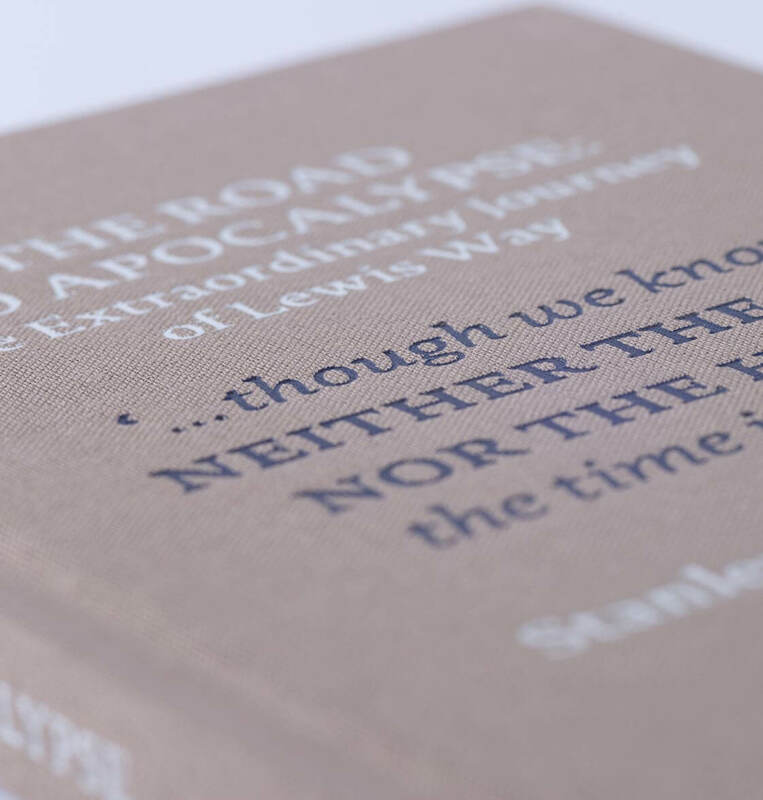 This essay, focusing on Way’s travels – as far as Moscow and Mount Lebanon – and personal faith – he believed passionately in Armageddon and the Apocalypse – shines new light on the contemporary Church, the condition of the Jews in Europe, and the politics of his time and our own. 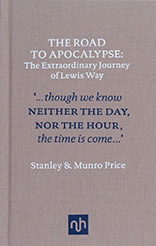 Stanley and Munro Price bring together their erudition and enthusiasm in order to comprehensibly explain Lewis Way’s religious and political influence in the Middle East and America today. The Road to Apocalypse is both captivating and required reading for anyone who wishes to better understand the alliances and ambitions that contributed to the foundation of the state of Israel in Palestine.